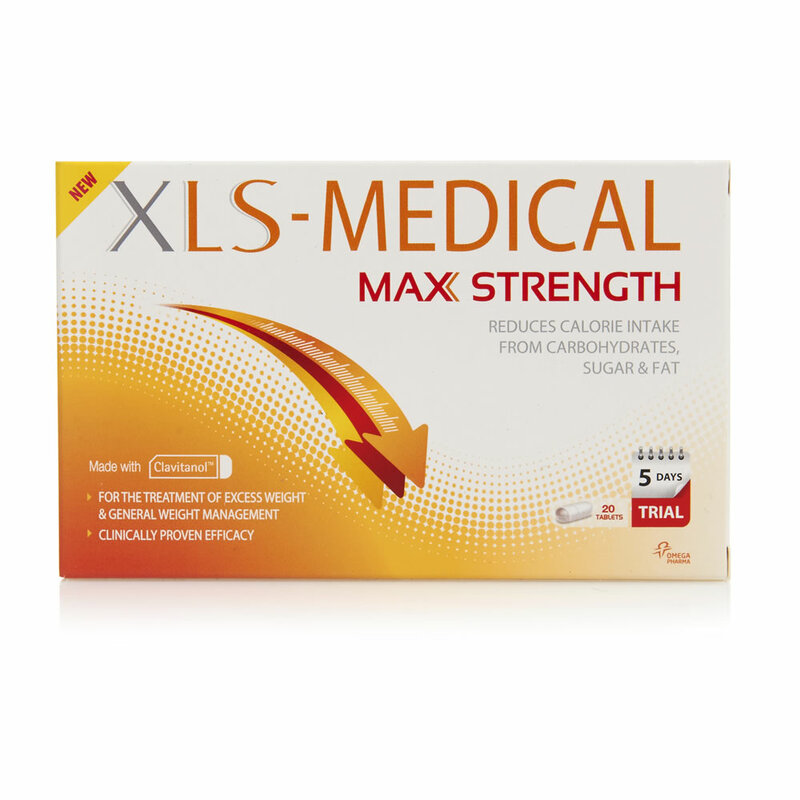 At Lifestyle Pharmacy we stock a wide range of Weight Loss Prescription and Non-Prescription products. 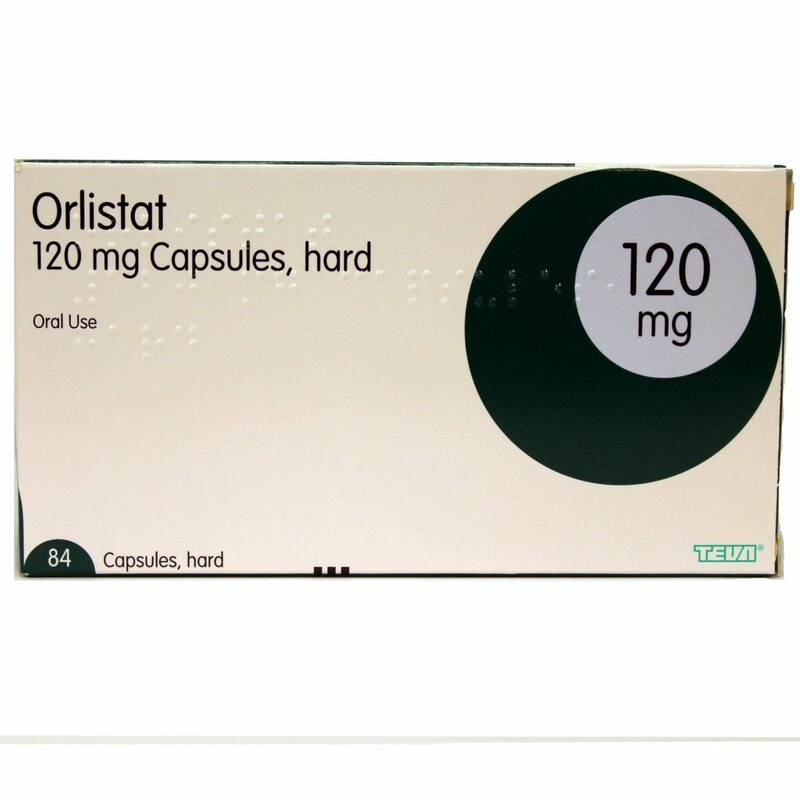 Orlistat is the most effective treatment to help accelerate your weight loss. 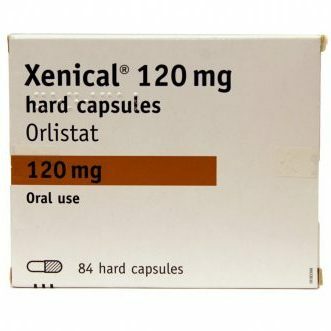 Available as a prescription medication as Xenical or generic Orlistat, but also available without a prescription as Alli. 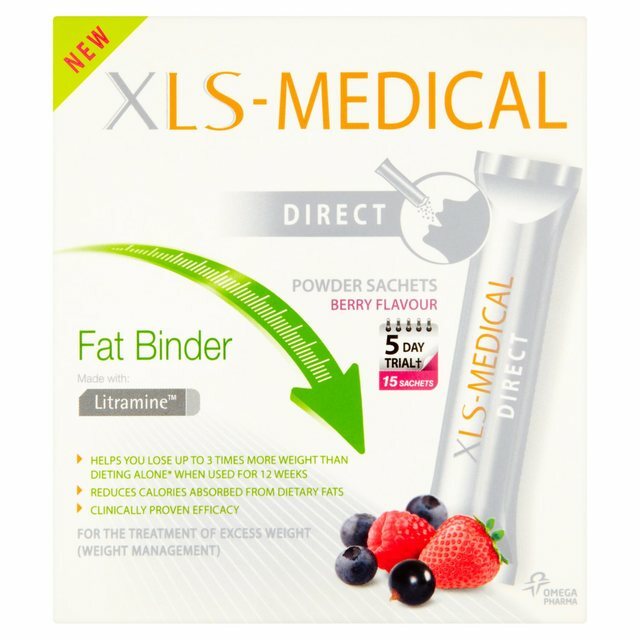 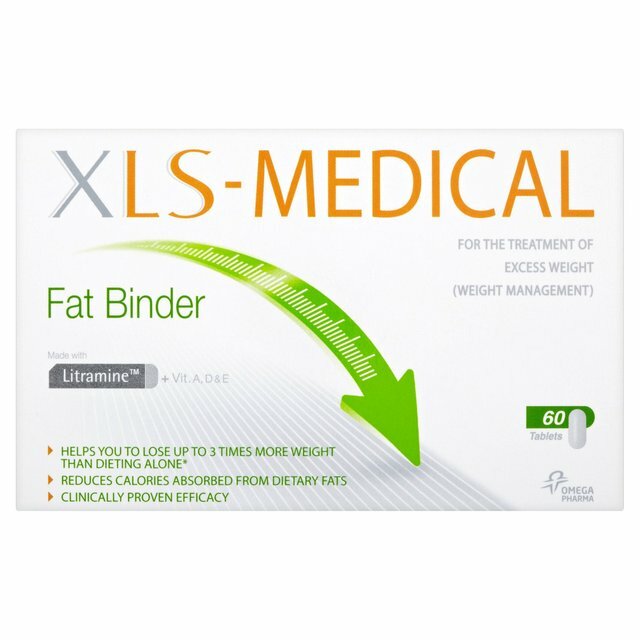 We also stock XLS-Medical’s range of weight loss aids.